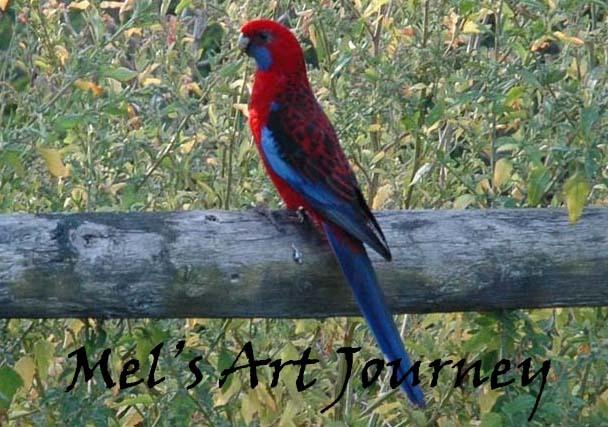 Mel's Art Journey: I adore you! After a busy weekend, I am glad that today is quiet so far. Lachie went off to camp with no hassle at all. I asked him if he was nervous or excited, his reply 'half, half'. He hoped straight on that bus so confident. 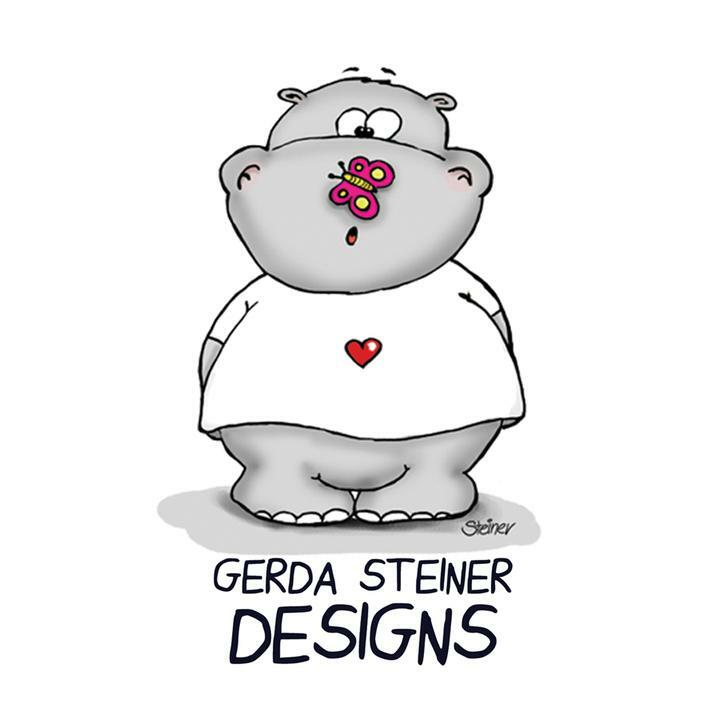 I have used a new image from Sassy Cheryl Stamps. Mel, this is so cute ! Exellent card! Love the image and the colouring! 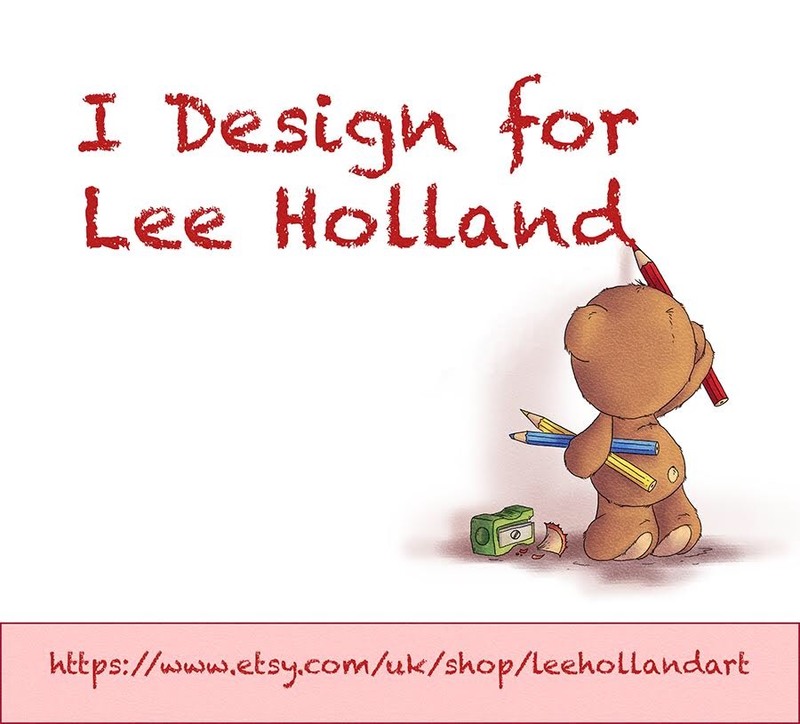 Thanks for sharing your lovely card with the Anything Goes challenge over at Crafty Friends. The cat and dog are absolutely gorgeous.